Pastor Brian Johnson has been appointed by Bishop Kenneth Carter and the Florida Cabinet to be the next pastor at Tomoka United Methodist Church. Brian will be ordained as an Elder in Full Connection at the 2015 Florida Annual Conference in June and will begin at Tomoka UMC on July 1, 2015. 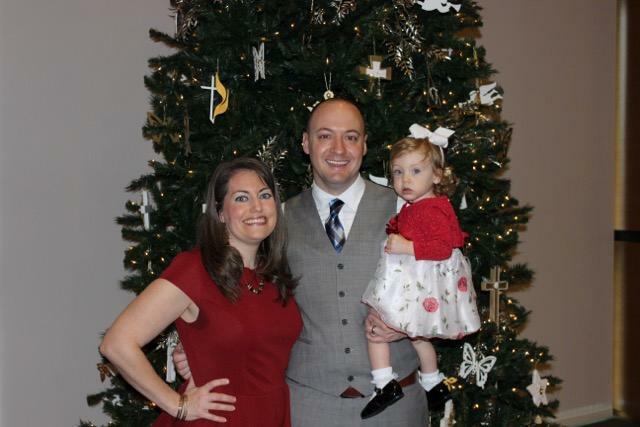 Brian has been serving as an Associate Pastor at First United Methodist Church of Orlando for the past three years, where he has been actively involved in creating a new contemporary worship service and forming ministry opportunities for young adults and young families.